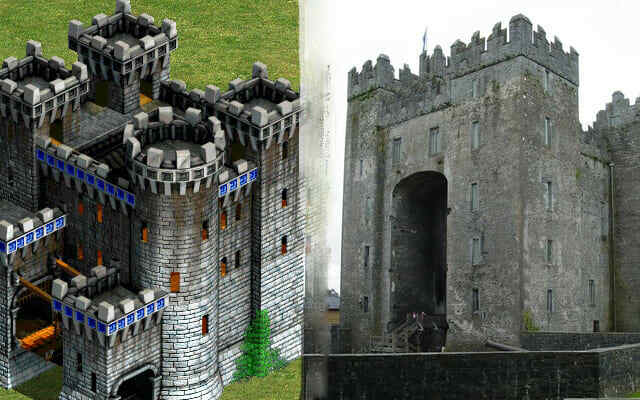 PC Gamers in the late ‘90s learned the tactical value of castles through Age of Empires II: The Age of Kings. Especially when utilizing the Britons for their yeomen longbow fortifications, these gamers repelled cavalry and infantry armies by leagues. Like the original denizens of Braemar Castle, however, they learned that the invention of the trebuchet brought all manner of stone fortresses to a swift surrender. Today, trebuchets launch pumpkins close to a mile in distance. Sorry, ‘90s PC gamers, this is one lesson to forget.